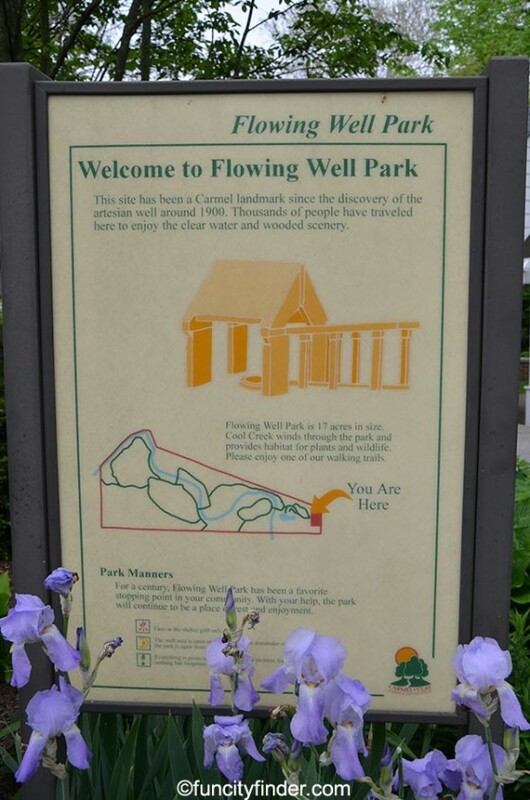 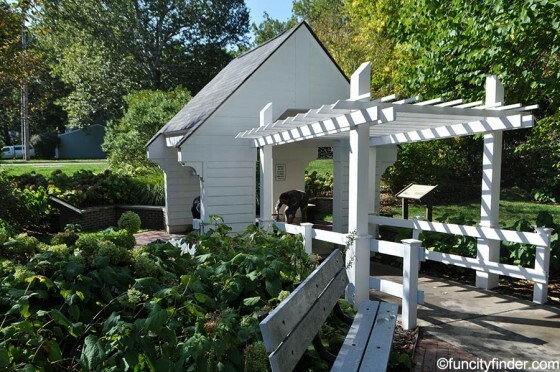 Flowing Well Park is located approximately 1/4 mile east of 116th Street and Gray Rd. 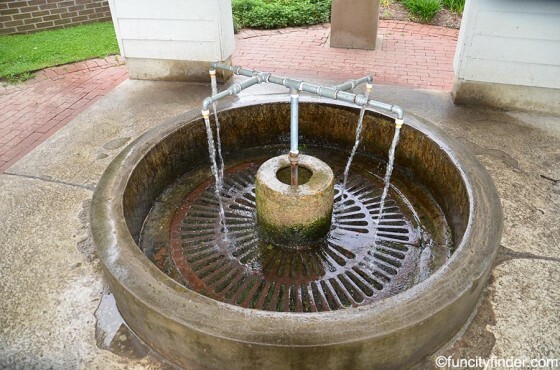 It is an 18-acre facility that, as the name suggests, offers a flowing artesian fountain from which guests can fill their jugs with water. 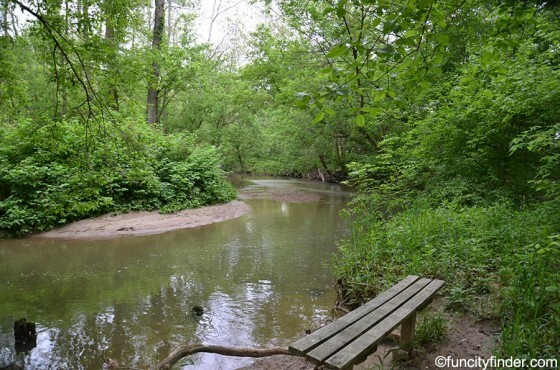 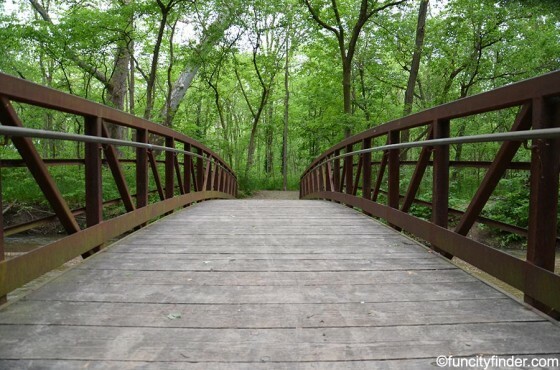 While fishing is not allowed, there is a fun, nature trail, a 1-mile paved trail, and 2 picnic shelters, Flowing Well Park Shelter and Flowing Well Park Observation. 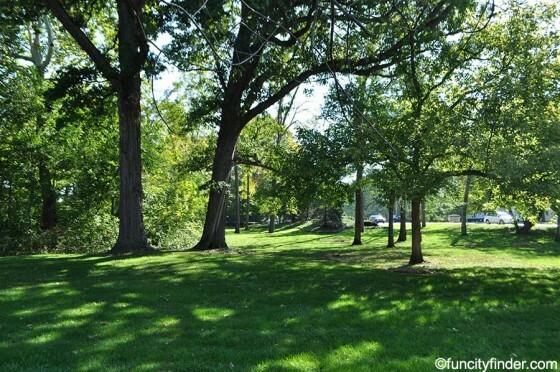 Ample parking is provided. 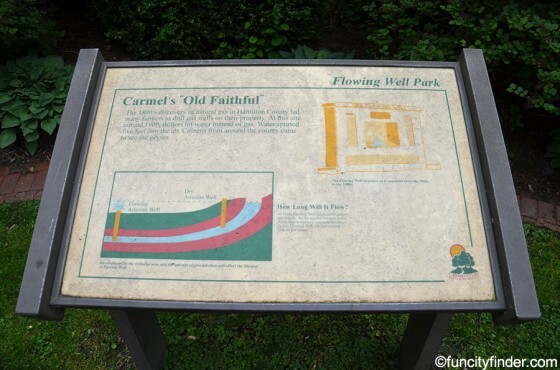 Never miss a new listing near Flowing Well Park!